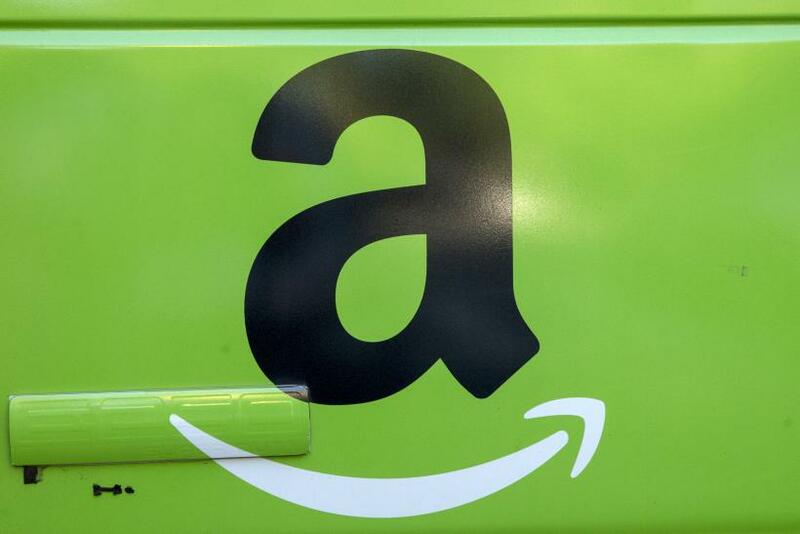 American online retailer Amazon will report its first-quarter earnings after markets close Thursday. The company is expected to report earnings of 58 cents a share in the three-month period ending March 31, recovering from a loss of 12 cents a share in the same quarter last year. Revenue is forecast to rise 23.2 percent to 27.9 billion in the quarter, up from $22.7 billion in the year-earlier period. Meanwhile, pretax profit is expected to surge over 20 times to $423.5 million — fuelled by increase in profitability in its North American and cloud services businesses — from $21 million in the first quarter of 2015. In the previous quarter, Amazon Web Services — the company’s cloud services segment — accounted for 39 percent of Amazon’s total operating income. The AWS business also brought in revenue of $2.4 billion in the quarter ending Dec. 31, and for all of 2015, the segment fetched Amazon almost $8 billion in sales. “I think Amazon will deliver very very modest earnings growth on very solid revenue growth,” Michael Pachter, an analyst at Wedbush Securities, told CNBC. On Thursday, Amazon’s shares ended the day down 1.67 percent on Nasdaq but gained 1.74 percent in after-hours trade. Year-to-date, the company’s stock has dropped nearly 12 percent, underperforming the broader index. Amazon vs. Netflix: Does Cheaper Equal Better?